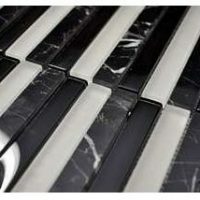 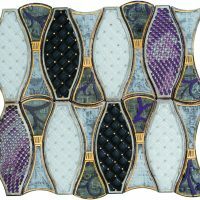 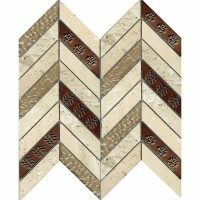 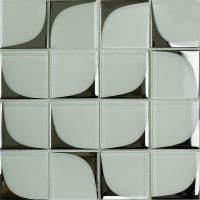 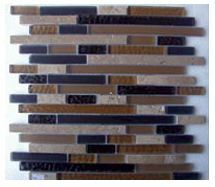 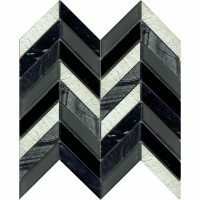 Accentuate your style by purchasing mosaic tiles in Perth from Ross’s Discount Home Centre. 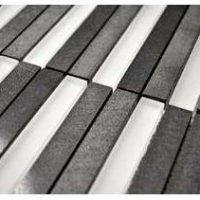 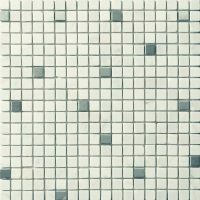 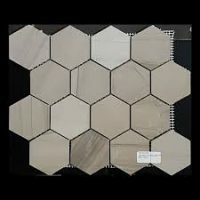 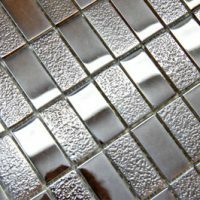 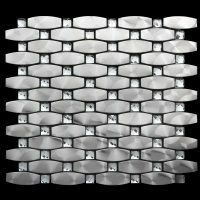 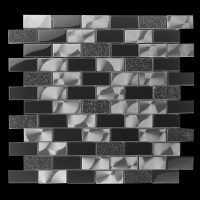 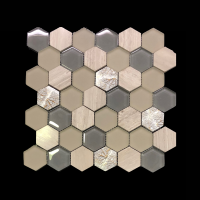 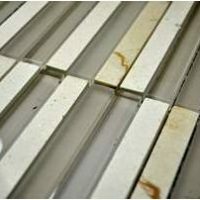 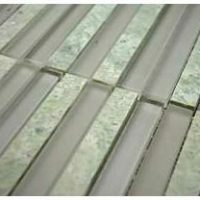 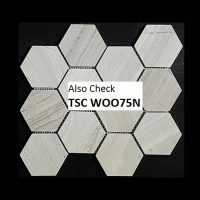 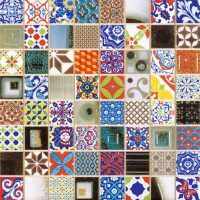 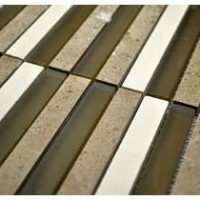 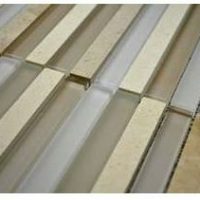 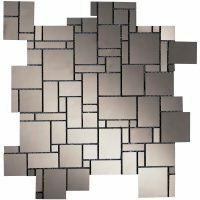 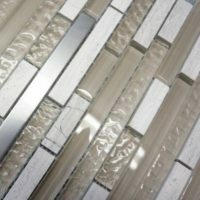 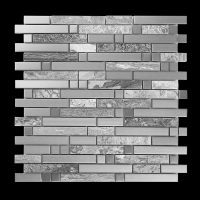 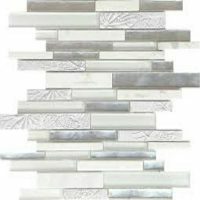 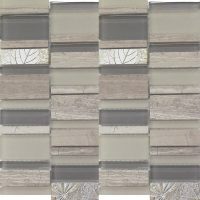 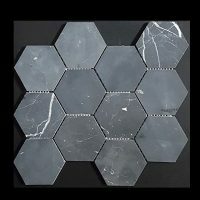 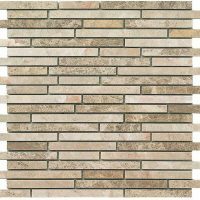 We offer a vast range of cheap mosaic tiles and mosaic tile sheets, ideal for bathroom feature walls and kitchen splash backs. 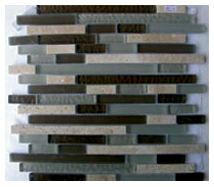 Combine rectangular wall tiles with mosaics tiles to complement your fittings and provide a subtle accent. 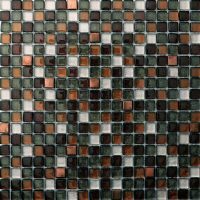 The little splashes of colour offered by mosaics will bring a whole new dimension to the look of your bathroom or kitchen. 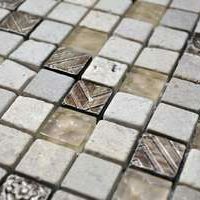 However, be sure to use sparingly; if used in excess, mosaic tiles can have a negative effect. 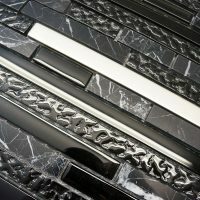 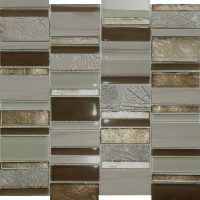 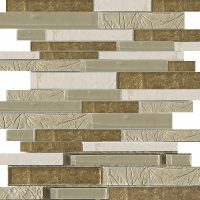 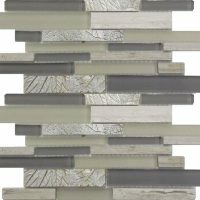 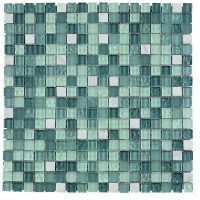 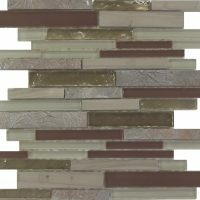 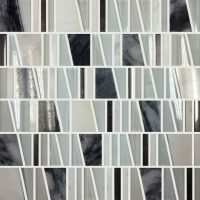 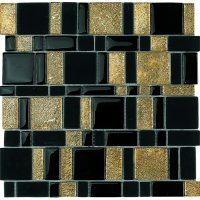 With mosaics, the sky’s the limit when it comes to design concepts! 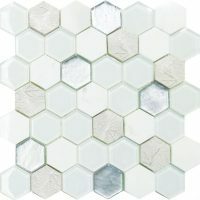 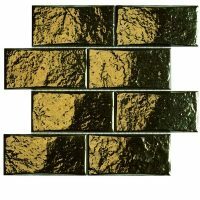 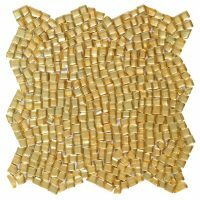 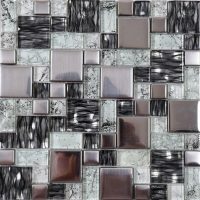 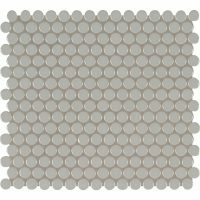 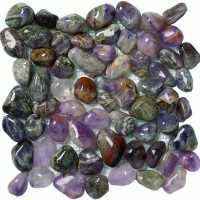 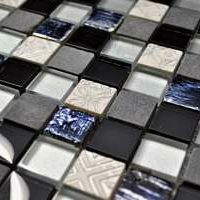 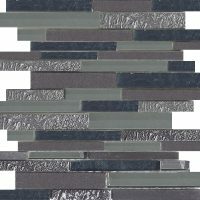 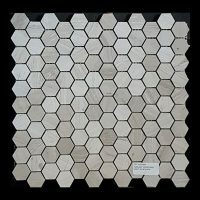 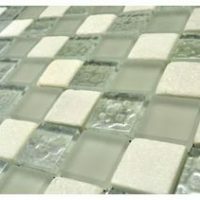 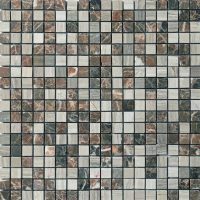 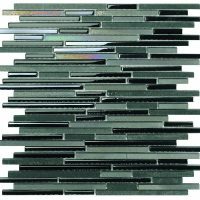 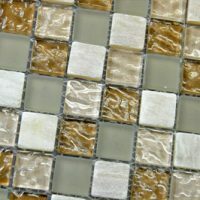 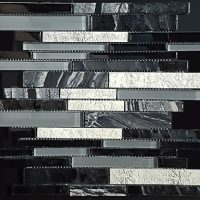 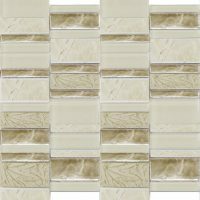 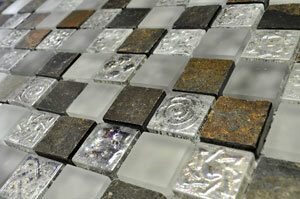 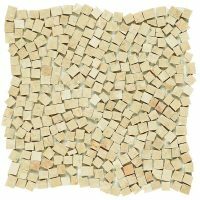 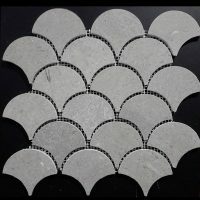 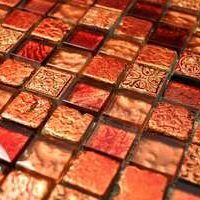 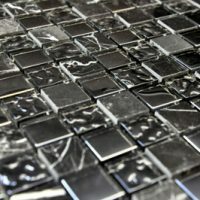 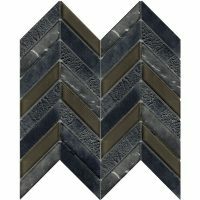 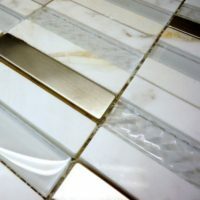 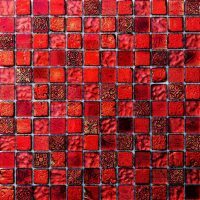 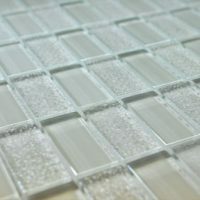 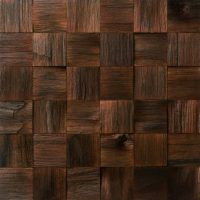 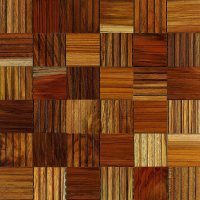 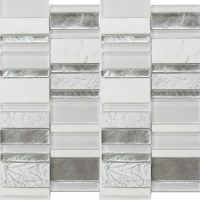 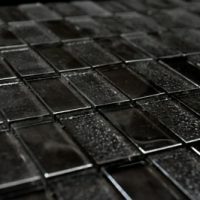 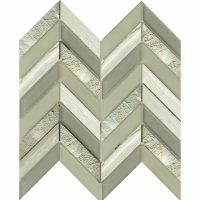 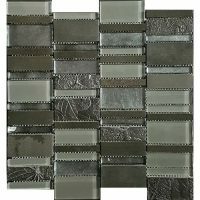 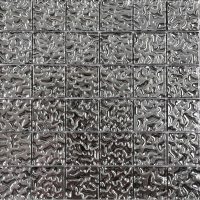 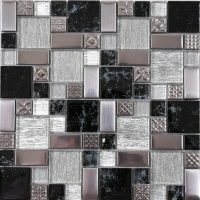 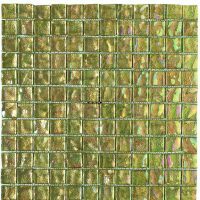 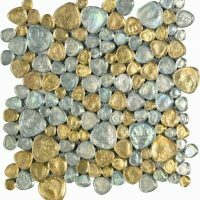 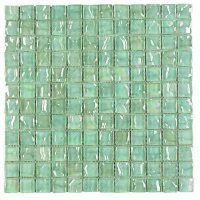 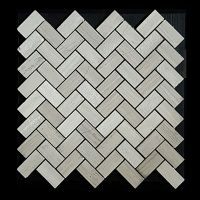 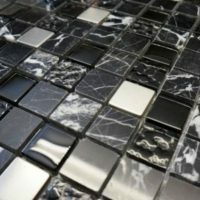 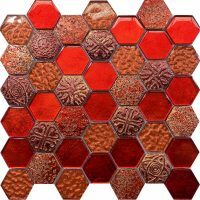 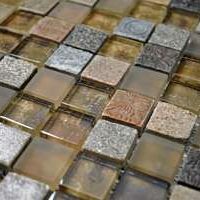 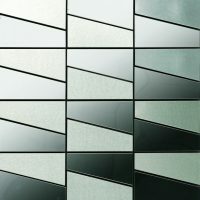 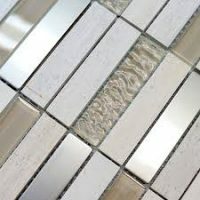 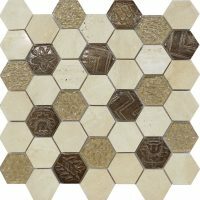 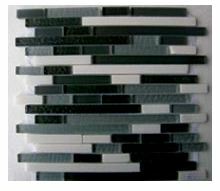 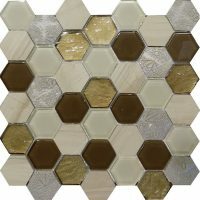 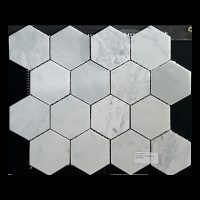 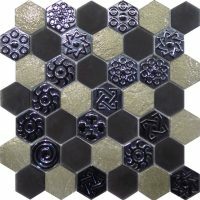 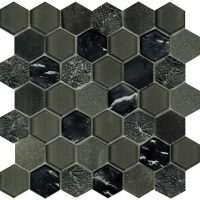 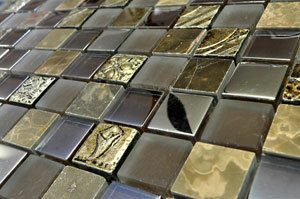 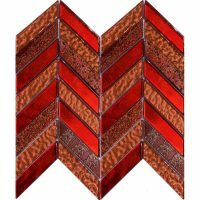 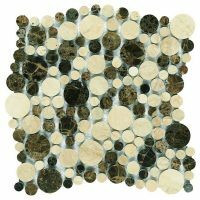 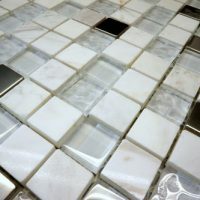 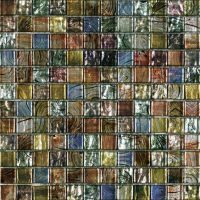 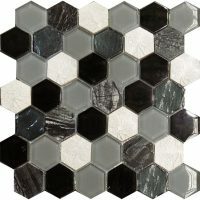 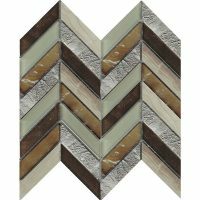 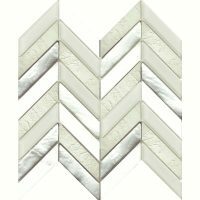 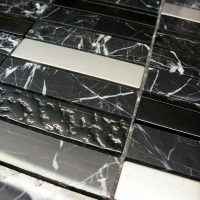 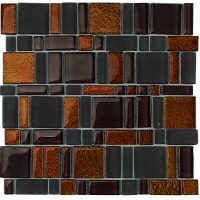 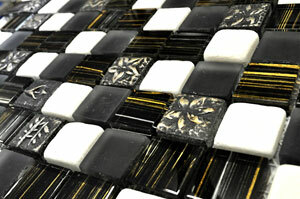 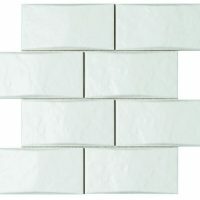 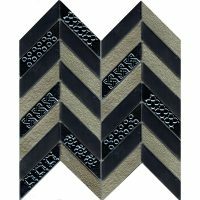 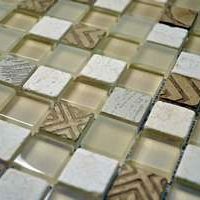 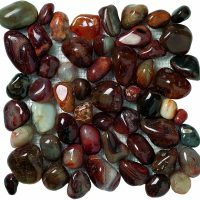 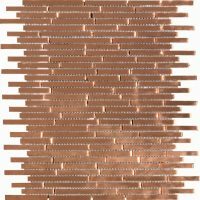 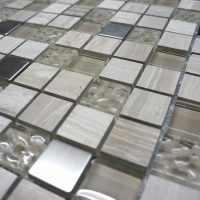 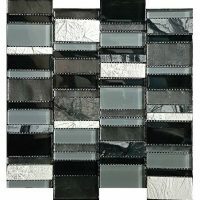 Choose from our affordable range of cheap mosaics below.